Visit the superb western shore of Oahu, Hawaii. This resort and Beach Club is only a short drive from Honolulu. This is the heart of a Hawaii vacation. A secluded beachfront oasis is waiting to be your home away from home in a friendly and secure gated community. Owners and guests have access to 7 lagoons and a true island paradise. This oceanfront location was once a private playground for Hawaiian Royalty. Walk along 2 miles of pristine coast and find everything you need to experience a world-class vacation. Find the timeshare of a lifetime and save money whenever you travel with the timeshare resale market. 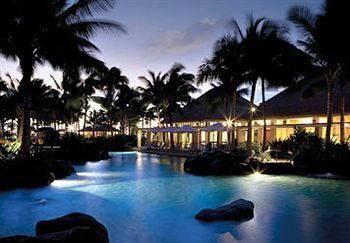 Marriott's Ko Olina Beach Club is set on an amazing island and shimmers on the Pacific Ocean. Surrounded by Hawaii's legendary natural splendor, this awesome resort features stunning views from your own private balcony. 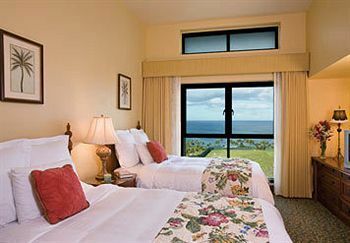 Lush gardens, soft sands and the sweet sunsets are what will separate a good time from a great vacation. You can own a deluxe suite available in 1 bedroom, 2 or 3 bedroom villas. 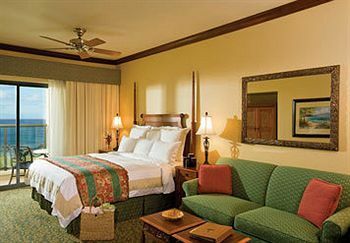 Whether you are planning a family getaway or an intimate trip for two, Hawaii offers the ideal setting for any group. 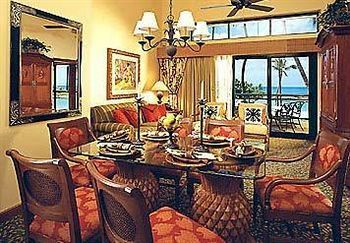 Villas at the Ko Olina Beach Club include a fully equipped kitchen with a dishwasher to make cooking and cleanup simple. A washer and dryer are also available to keep the packing light. There is a separate living and dining area that is perfect for having family and guests. 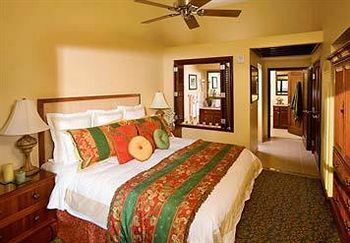 All suites include flat screen TVs with DVD players and high speed internet. Delight in an amazing lagoon pool. Go golfing at the nearby Ko Olina Golf Course. Indulge at our on-site spa or dine at your choice of fine restaurants. Discover Marriott Koolina Beach Club, Hawaii, and enjoy a vacation like none other. Buy an ownership at this amazing resort in Hawaii and forget having to buy another timeshare. 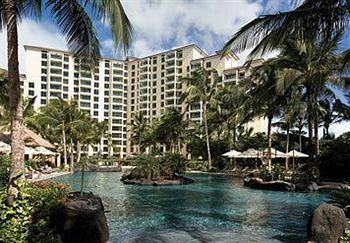 Your Marriott resort in Hawaii will be a great tradition that you will return to each year. The premium amenities and the diverse attractions are sure to amaze you year after year. 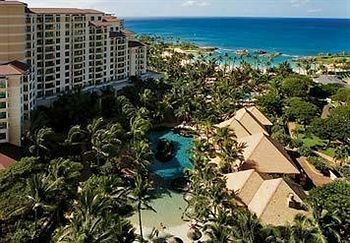 When buying a fantastic timeshare like Ko Olina, buying resale from Buy A Timeshare.com will not only save you thousands over resort pricing, but also you can browse our ads from the comfort of your own home, with no pressure. If you have any questions about buying, our friendly staff is here to put your mind at ease. Once you are ready to buy, we can assist you in finding a timeshare that will fit your travel needs as well as your budget. We will refer you to a reputable Timeshare Closing company to handle the legal documents and the transfer of the deed. You can buy with confidence knowing that there will be no surprises, and that you are getting the best possible deal for your timeshare. So don’t wait! Join the thousands of satisfied buyers and start searching for the Marriott's Ko Olina timeshare unit that’s best for you! Contact Marriott's Ko Olina Beach Club Specialist Today!